The SportsDryer athletic cleat dryer also functions as a boot and shoe warmer. 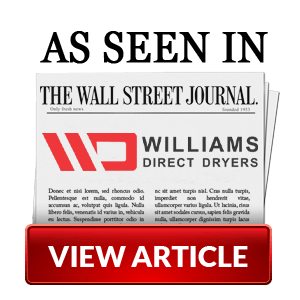 This transportable dryer is heavy duty and can be used anywhere for any sport. Can your new SportsDryer™ actually serve as a helmet dryer by sports teams? SportsDryer™ also functions as a dryer for helmets for all sports including: football, equestrian, racing, hockey, motorcycle and other athletic pursuits. 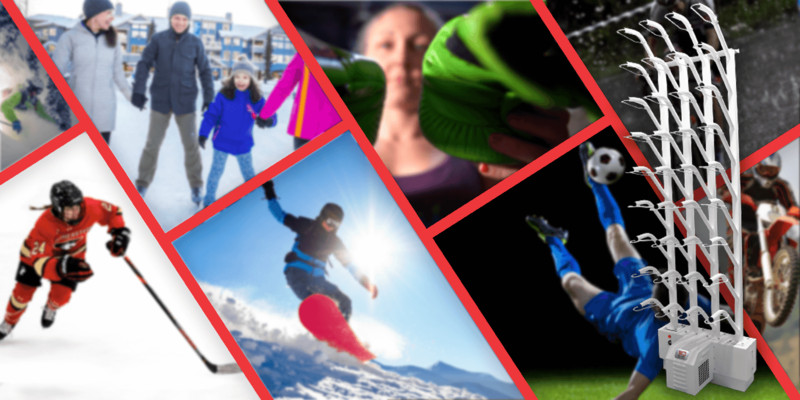 Use the SportsDryer™ to dry and eliminate bacteria from ski boots, snowboard boots, combat boots and other sports boots. Lightweight and effective! Stop training with damp gloves with the revolutionary SportsDryer™. Its unique design dries & eliminates bacteria from boxing, MMA & hockey gloves. The SportsDryer™ is the ultimate way to protect your team from harmful bacteria found in damp athletic gear. Keep your gloves, helmets & cleans dry and safe. Competing in damp shoes & cleats can mean the difference between winning and losing a race. Prepare athletes with dry shoes every time they compete.